The house in Godric’s Hollow where Harry Potter defeated He Who Must Not Be Named as a baby — and earned that famous lightning scar — is up for sale. It’s being sold for about $1.3 million, but goblins are still working on converting that into Galleons. The house used in “Harry Potter and the Deathly Hallows: Part One” depicted the house of Lily and James Potter, who were part of the Order of the Phoenix to take down Lord Voldemort. 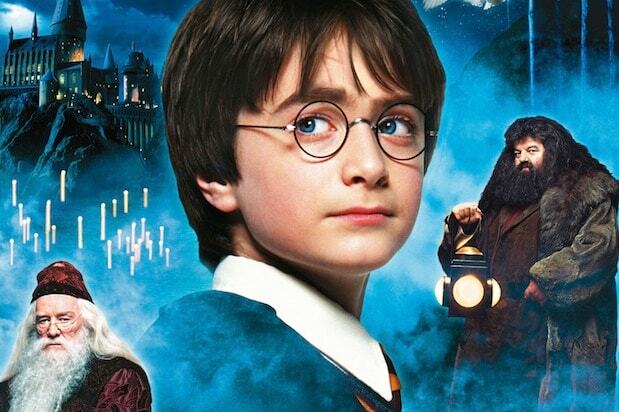 It’s also where both of Harry’s parents died, and Lily’s love for Harry saved his life and landed him the infamous nickname of the Boy Who Lived. 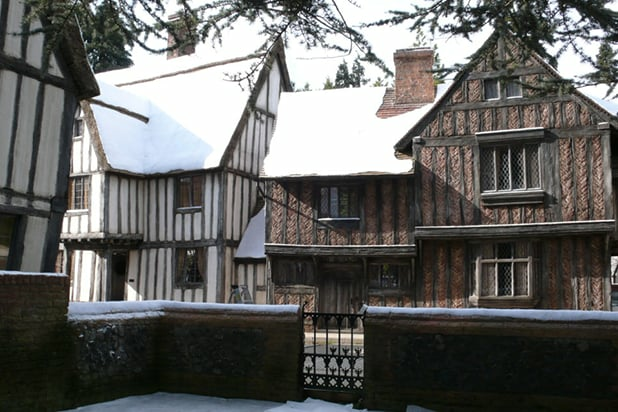 The house was located in Godric’s Hollow, which also happens to be the childhood hometown of Albus Dumbledore. The home is known as the De Vere House, and was once owned by the second-wealthiest family in England. It’s located in Lavenham, England, a medieval village north of London. The property has six bedrooms, as well as a dining hall, drawing room, two kitchens and a sitting room.